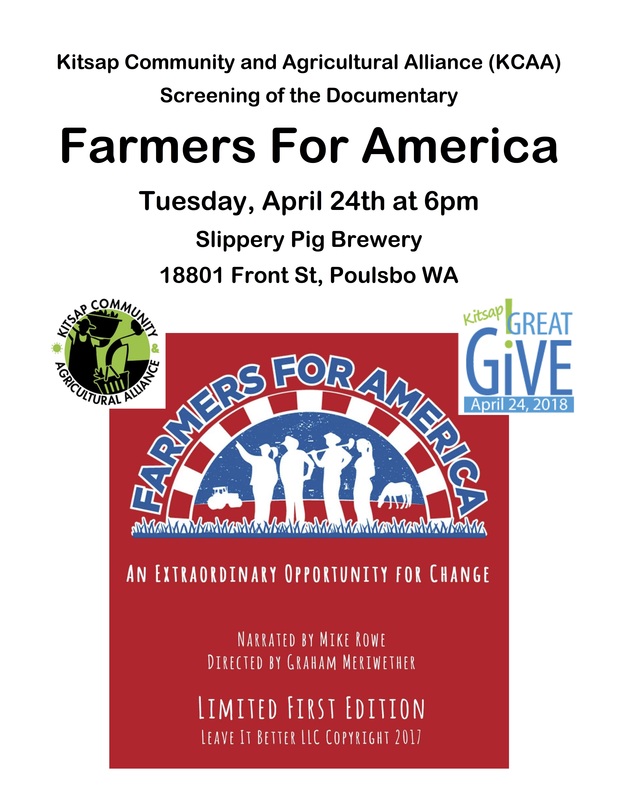 Join the KCAA for a screening of the documentary, “Farmers For America” at the Slippery Pig Brewery during the Kitsap Great Give on Tuesday, April 24th from 6pm to 9pm. 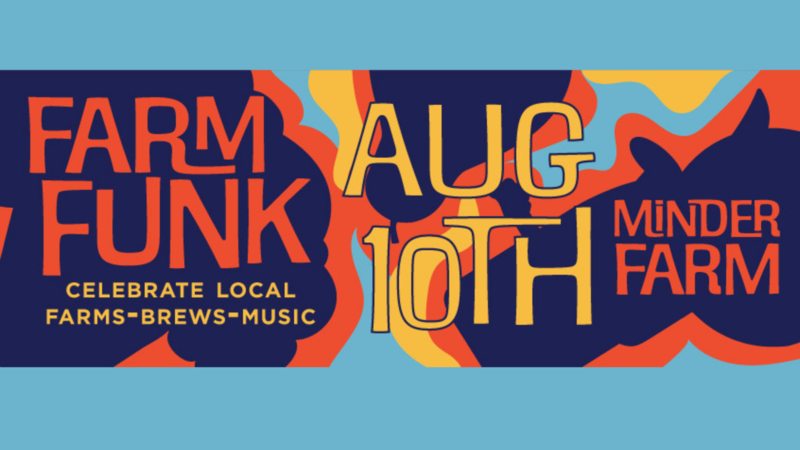 There is no charge for this event, but donations are gladly accepted. Kids are welcome and encouraged to attend. They are the future of farming! About the Film: Farmers For America is all about supporting young farmers. We face a unique moment in America’s agricultural. The average age of the U.S. farmer is 60 years old. Half of our farmland is going to change hands in the next 12 years. It’s a time of upheaval, risk and extraordinary opportunity. To continue to feed ourselves in the years ahead, we need a new generation of young farmers to step forward. Join us at 6:00 pm for a social and at 6:30 we will show the film. Running time of the documentary is 75 minutes. Following the film, we will have a brief discussion from and about our Kitsap area farmers. The Slippery Pig Brewery will be donating $1 per pint to the KCAA to further our efforts to support our local farmers and provide education and advocacy for local food. 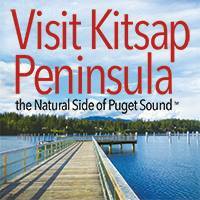 Please contact info@kitsapag.org for more information!